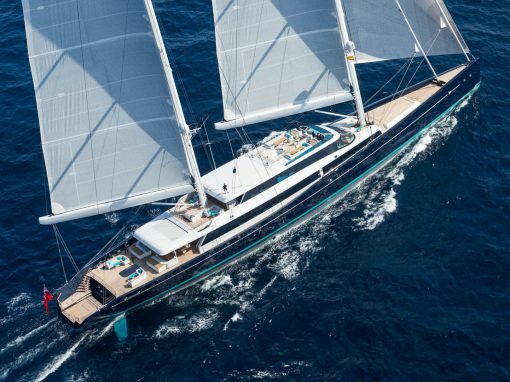 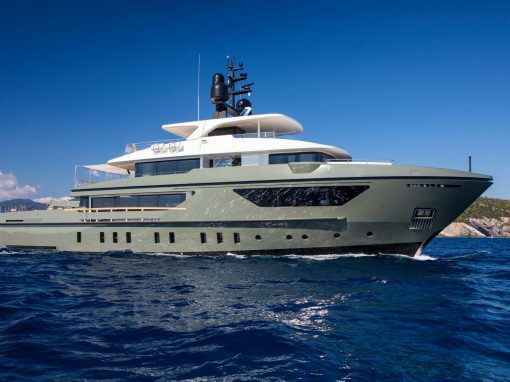 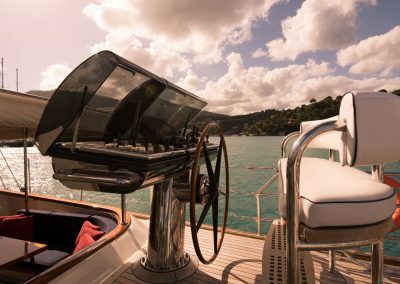 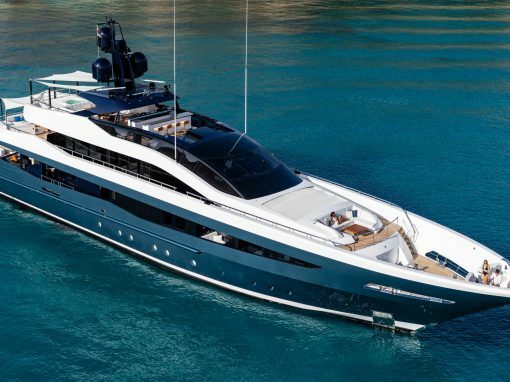 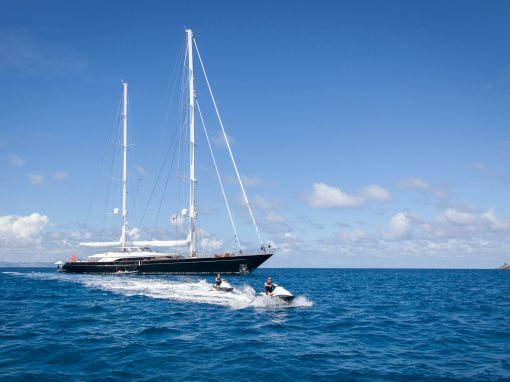 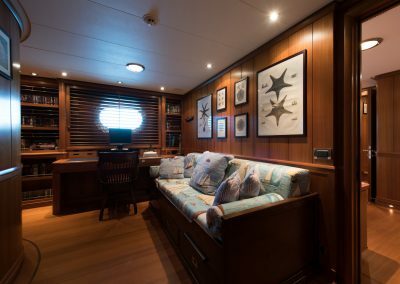 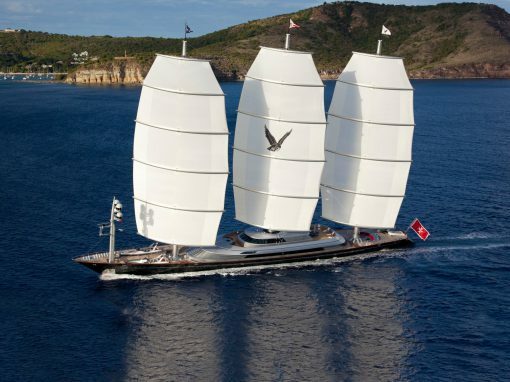 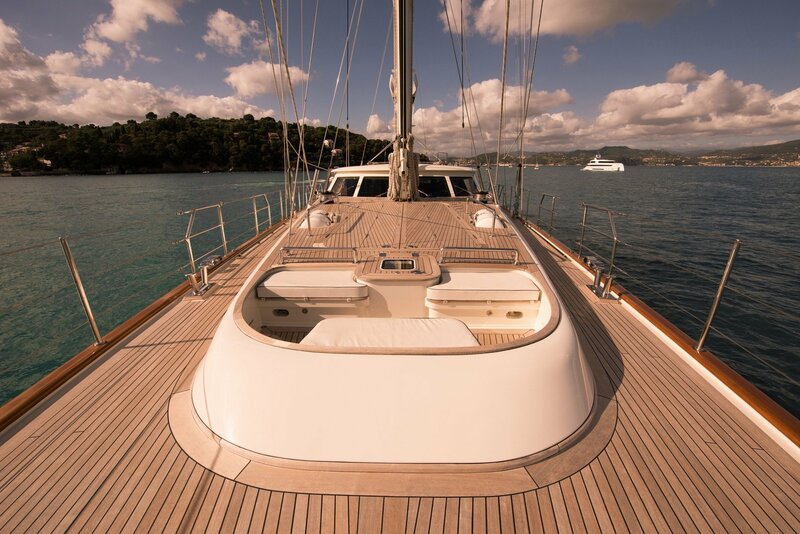 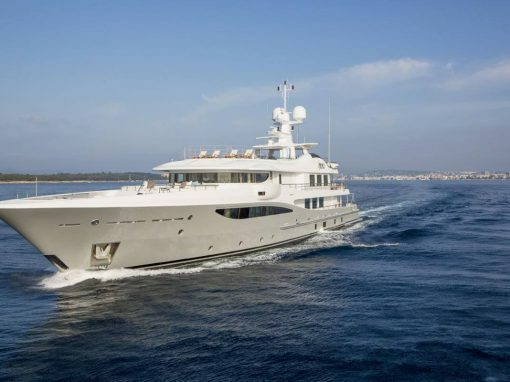 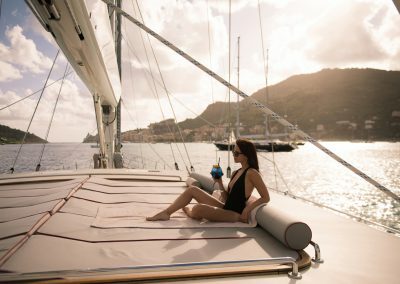 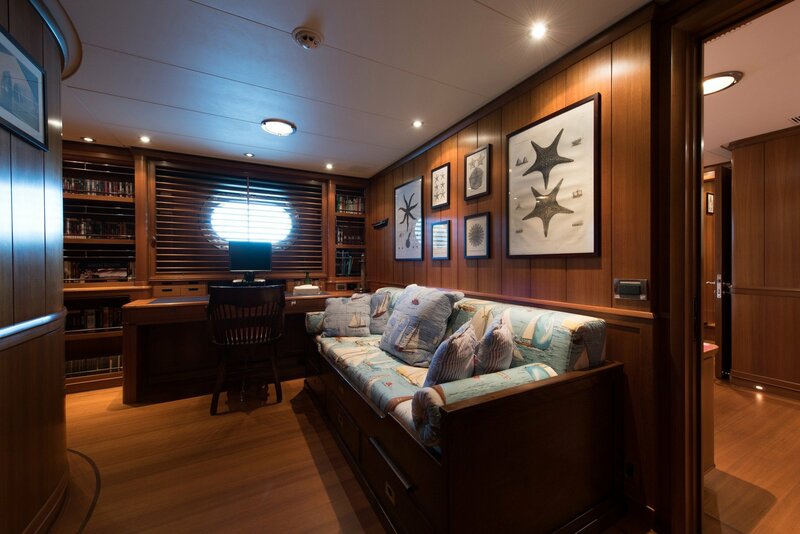 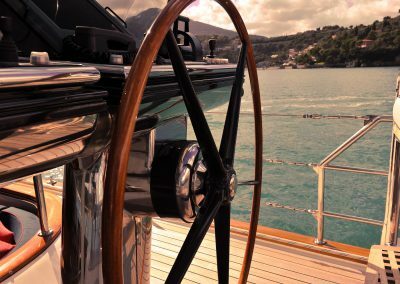 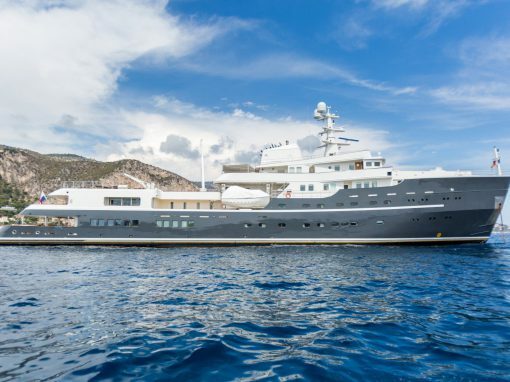 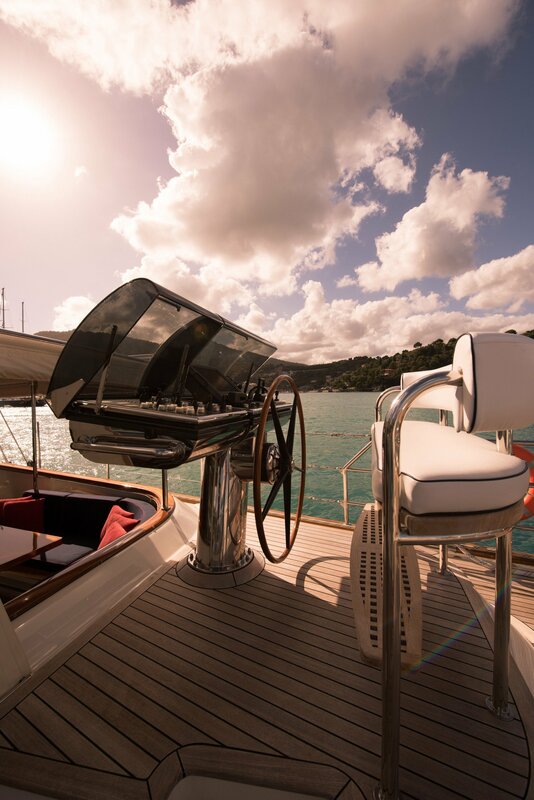 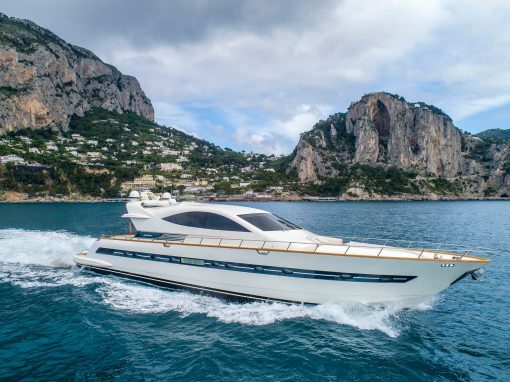 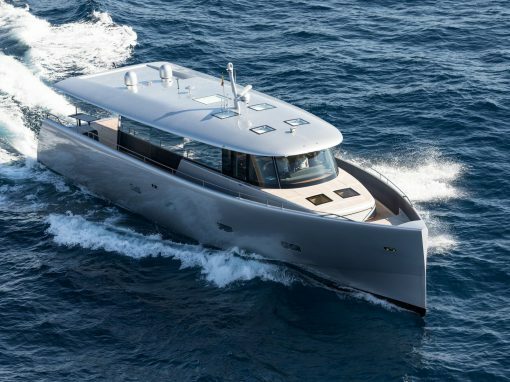 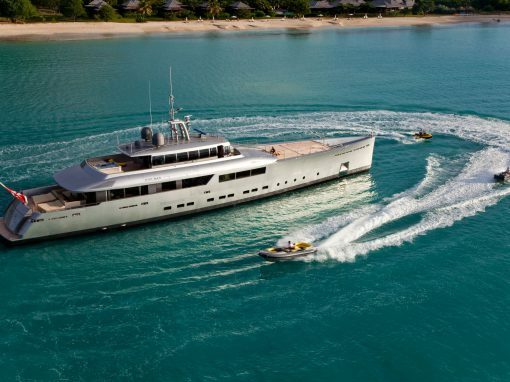 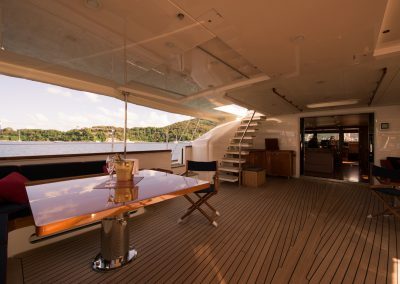 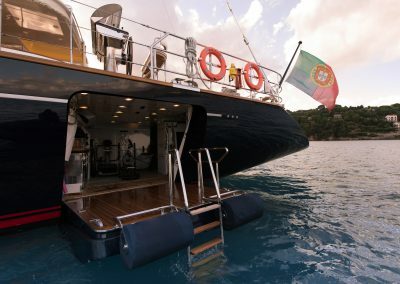 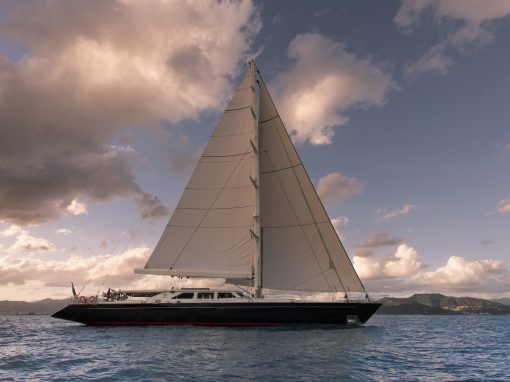 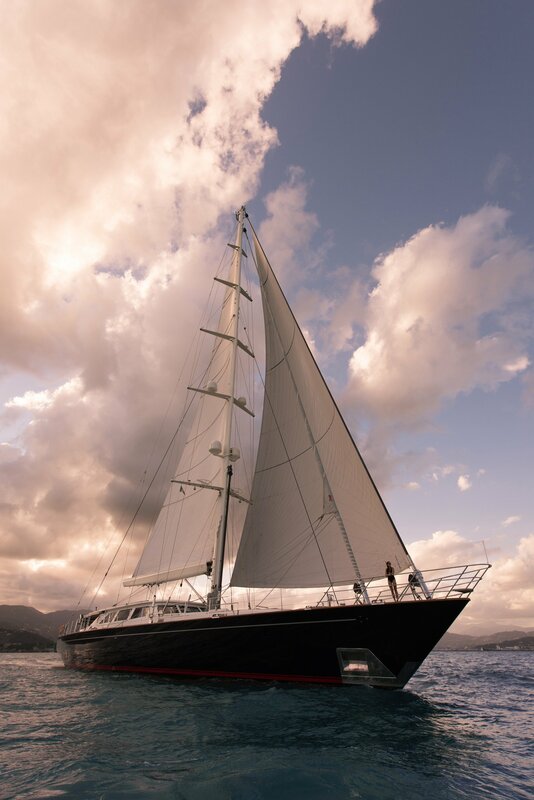 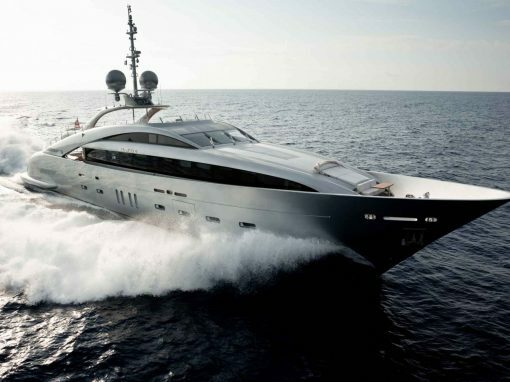 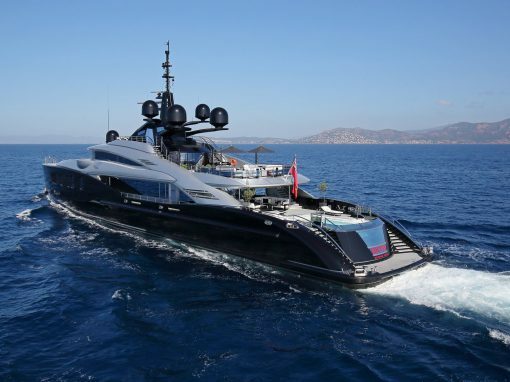 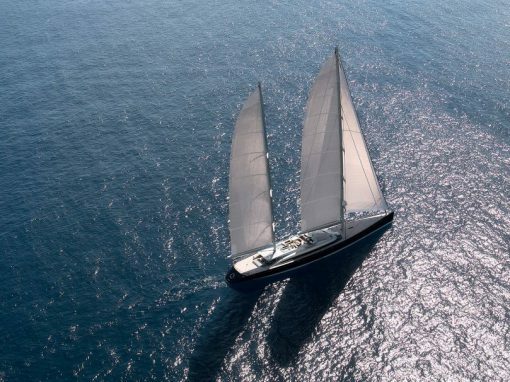 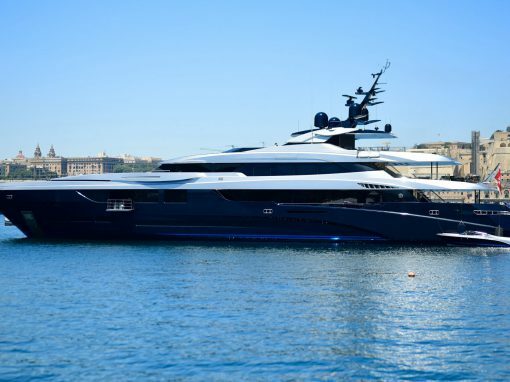 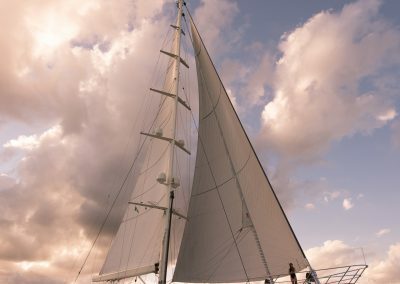 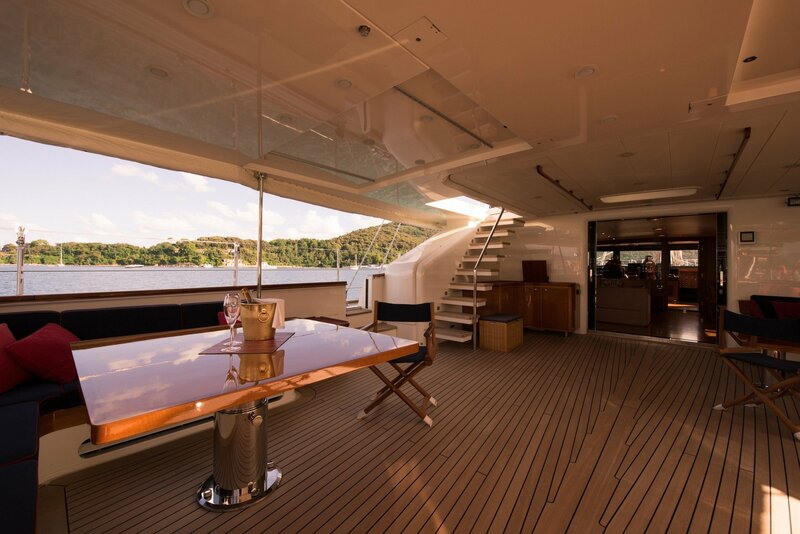 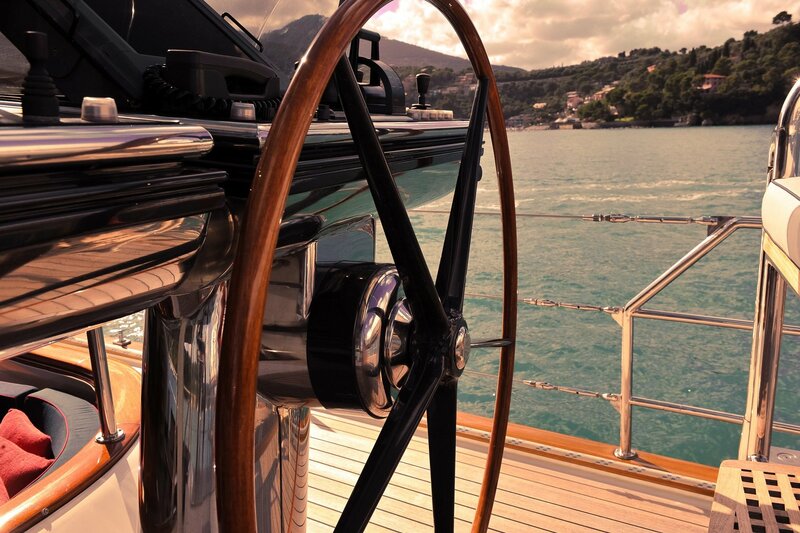 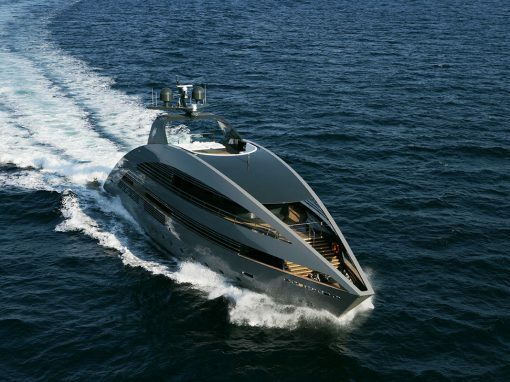 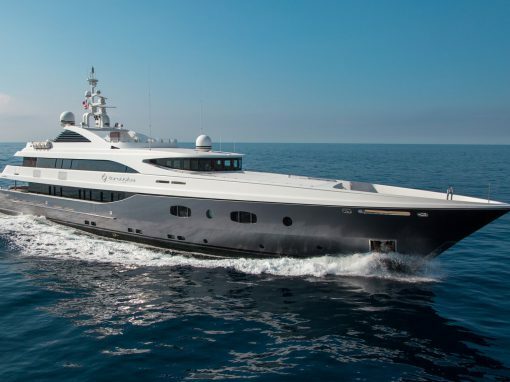 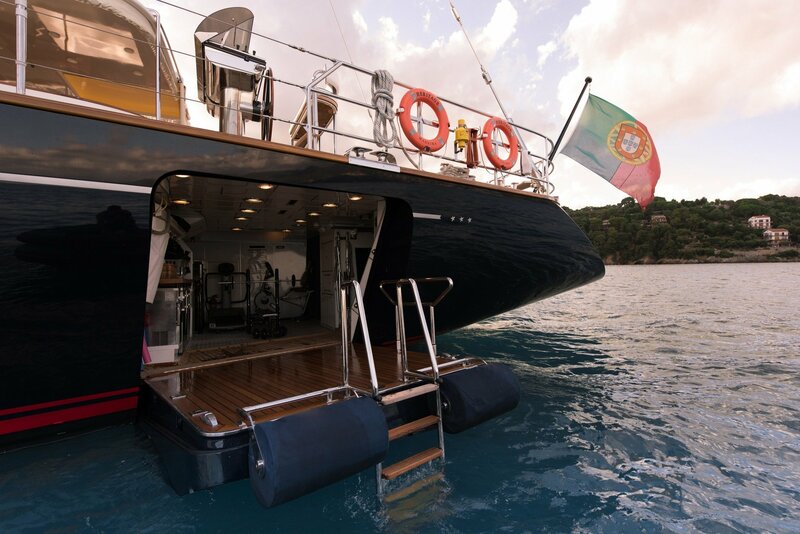 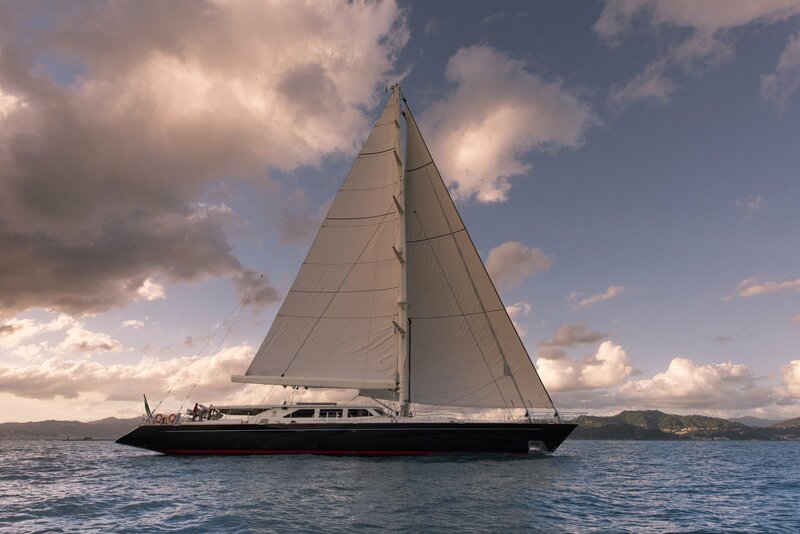 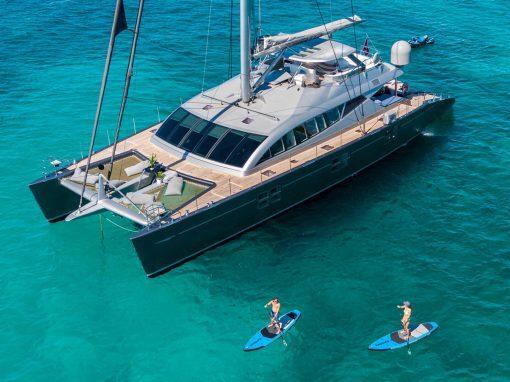 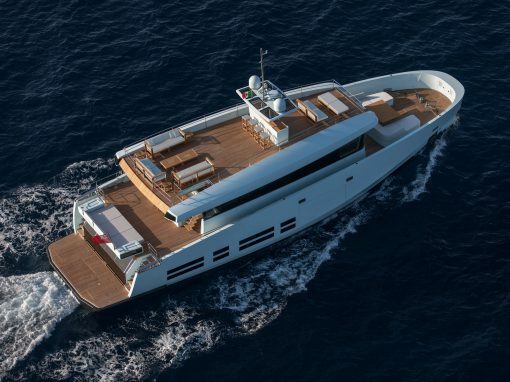 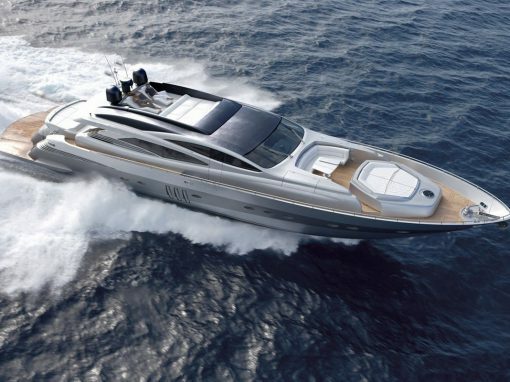 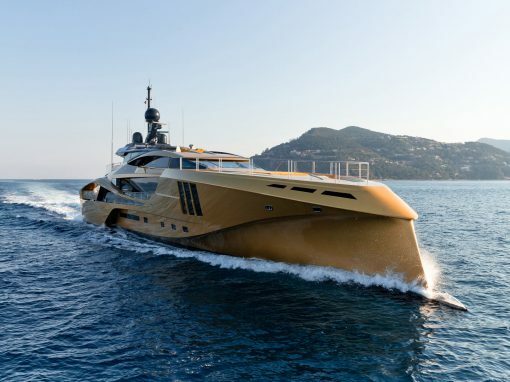 Heritage is the first of the 45 meter series built by Perini Navi, the only one with no flying bridge, she boasts the classical Perini Navi interiors fully composed by teak. 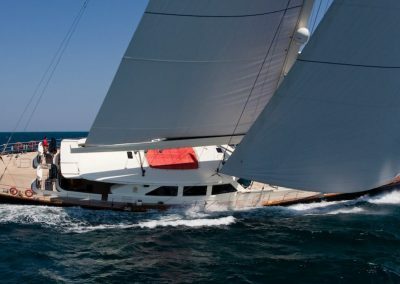 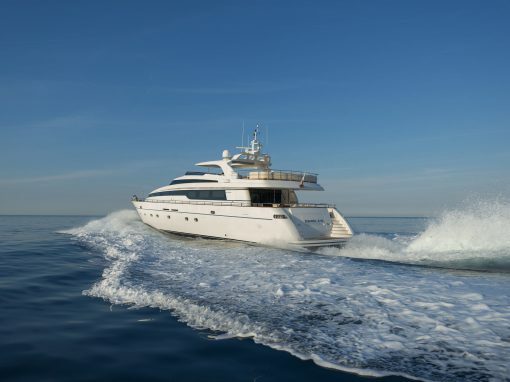 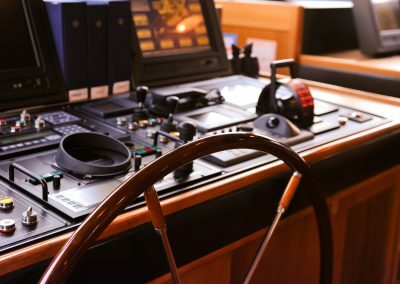 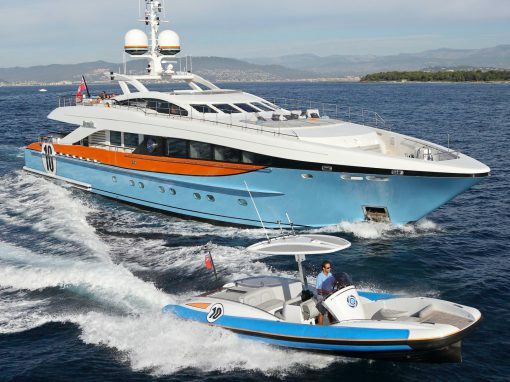 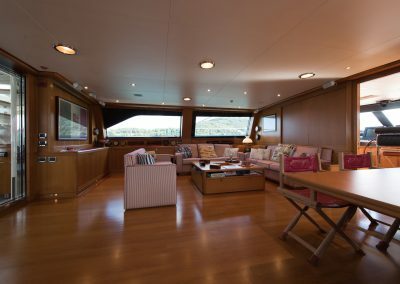 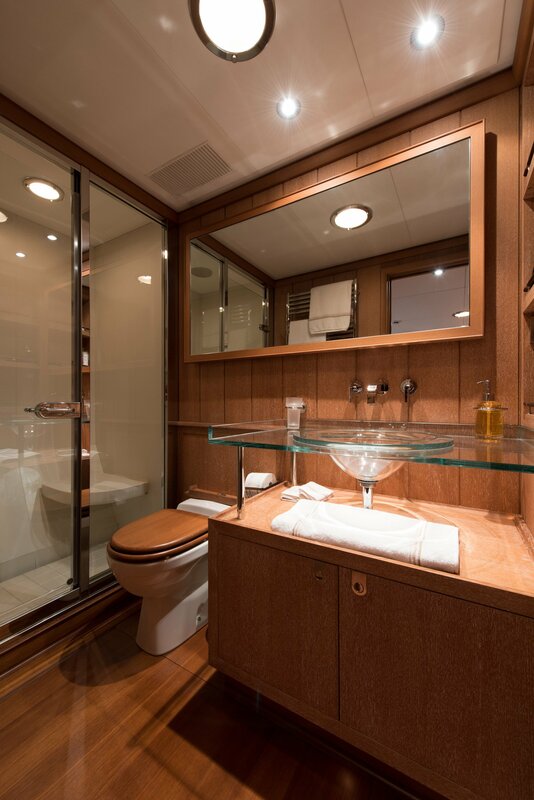 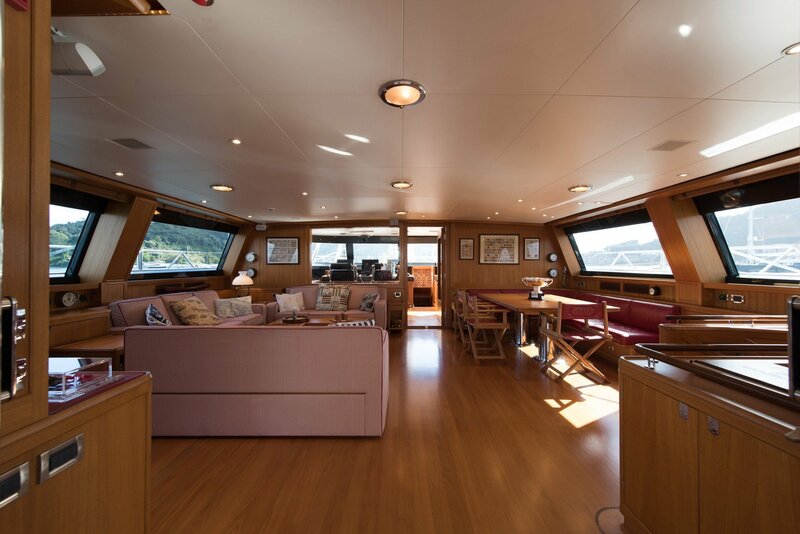 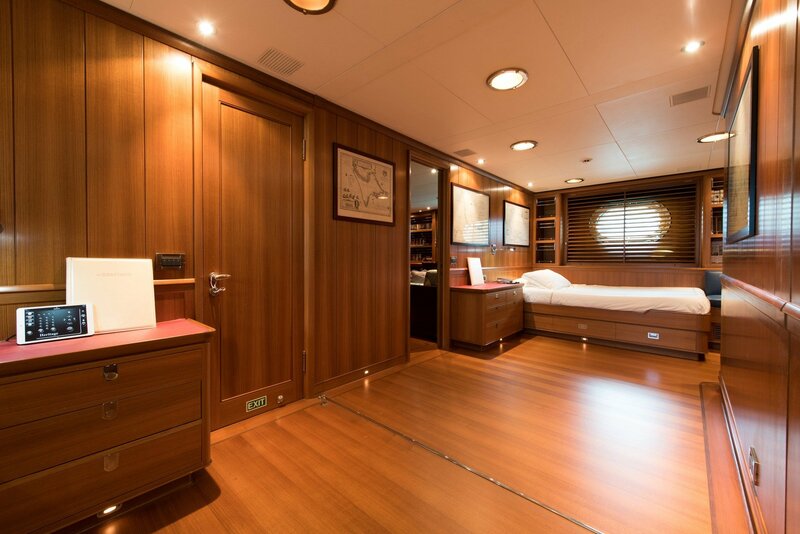 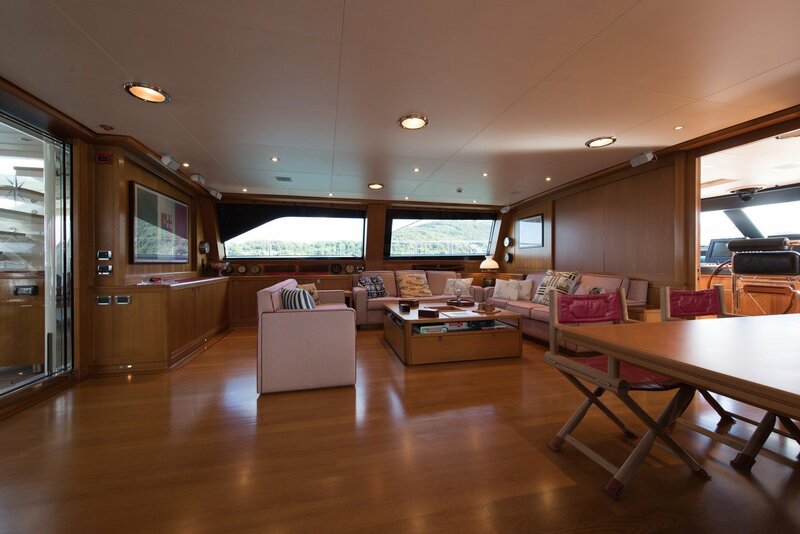 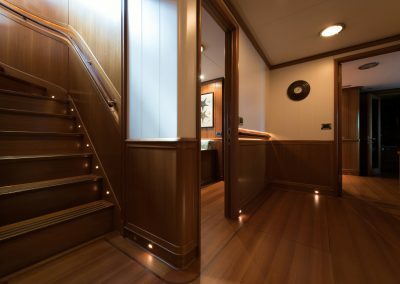 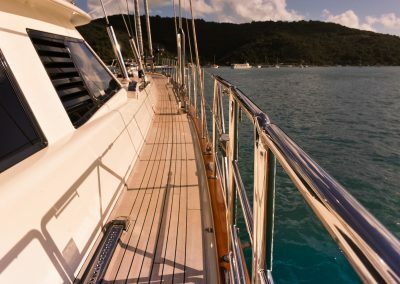 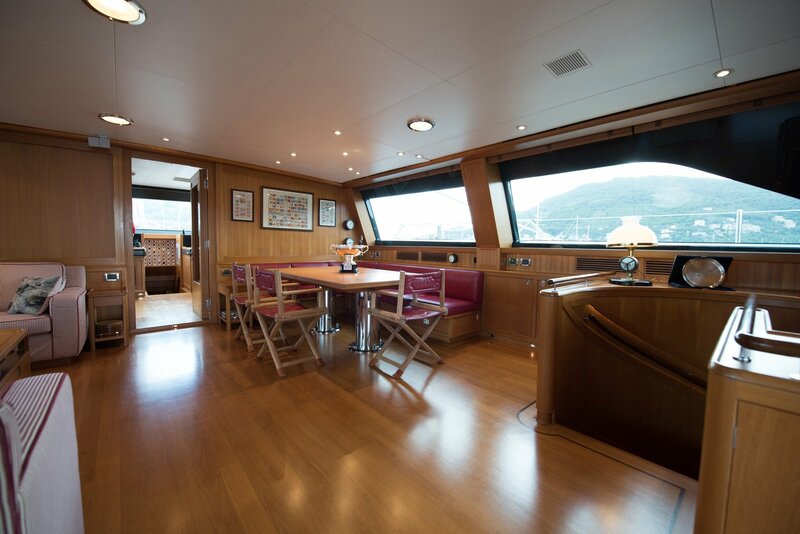 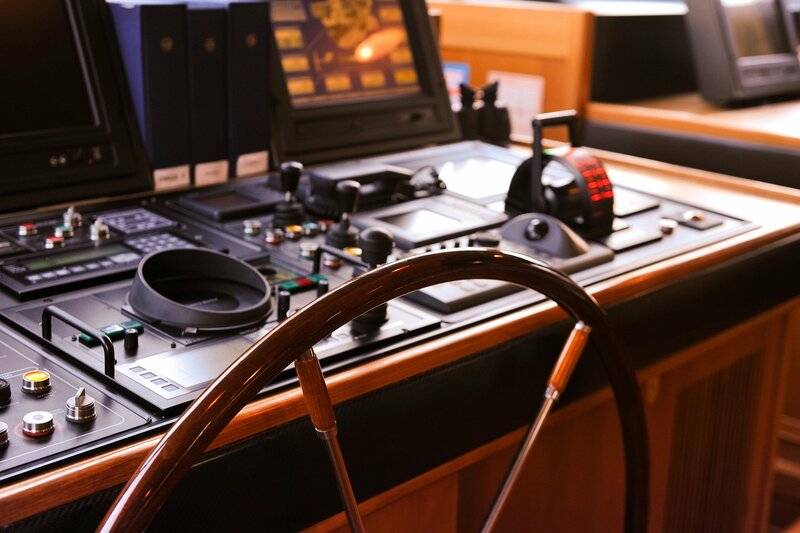 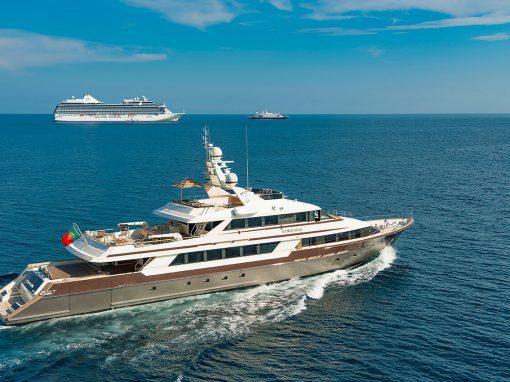 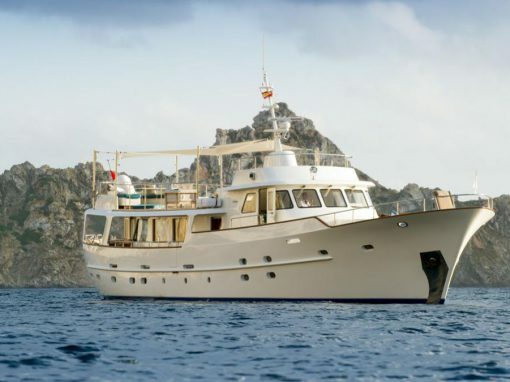 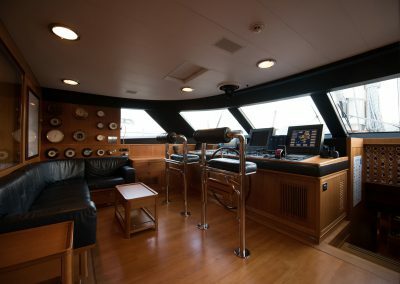 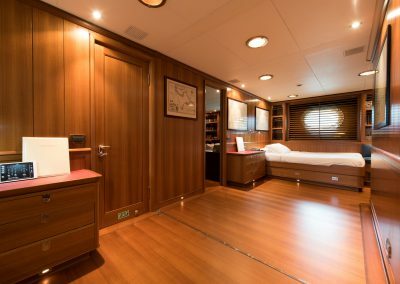 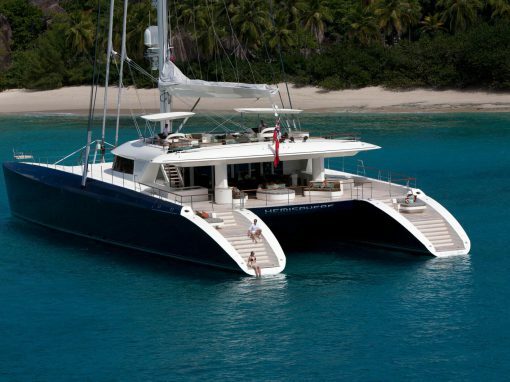 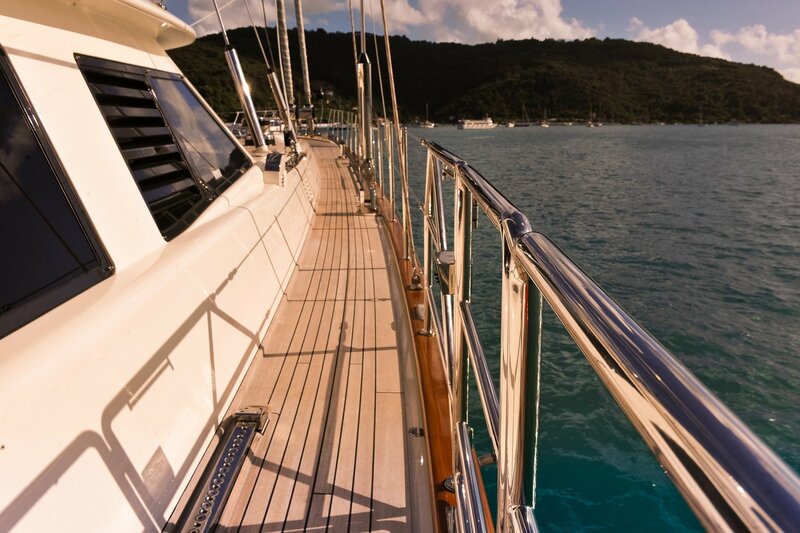 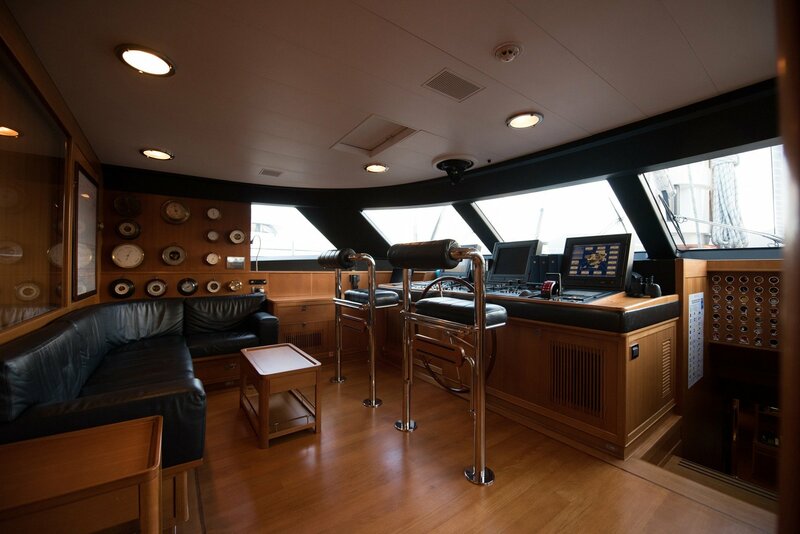 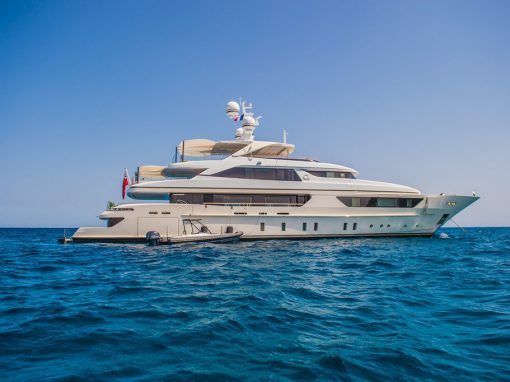 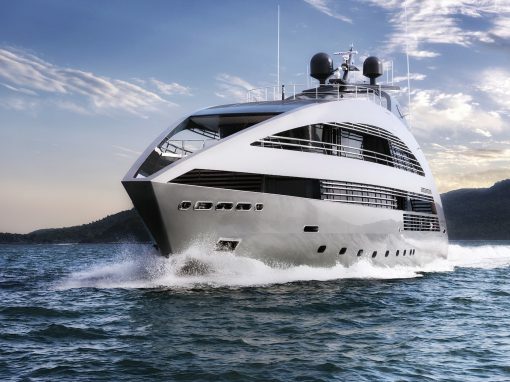 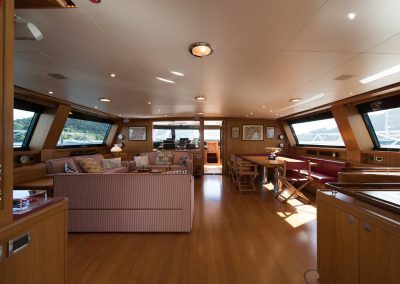 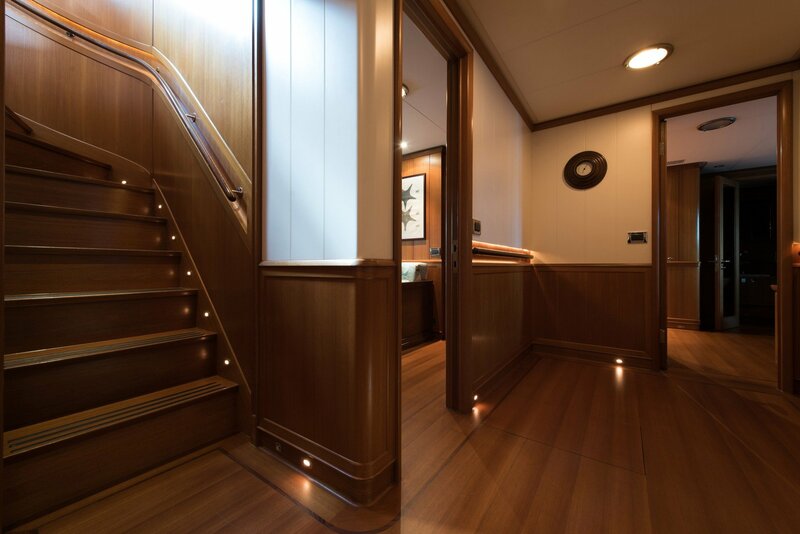 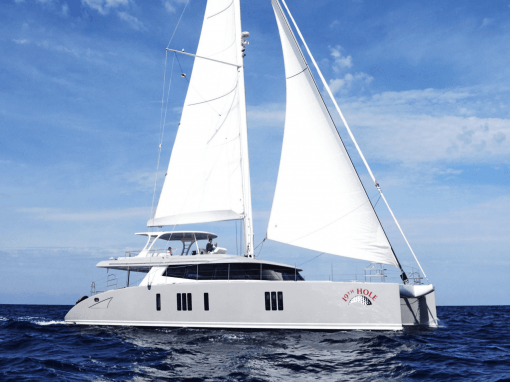 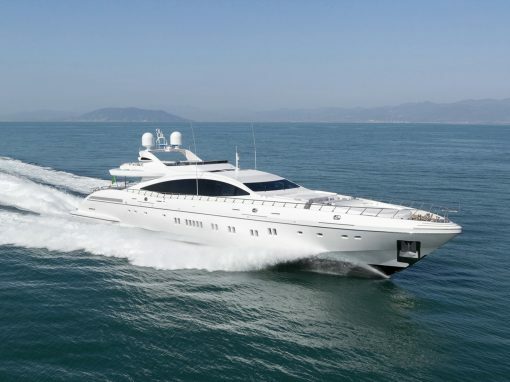 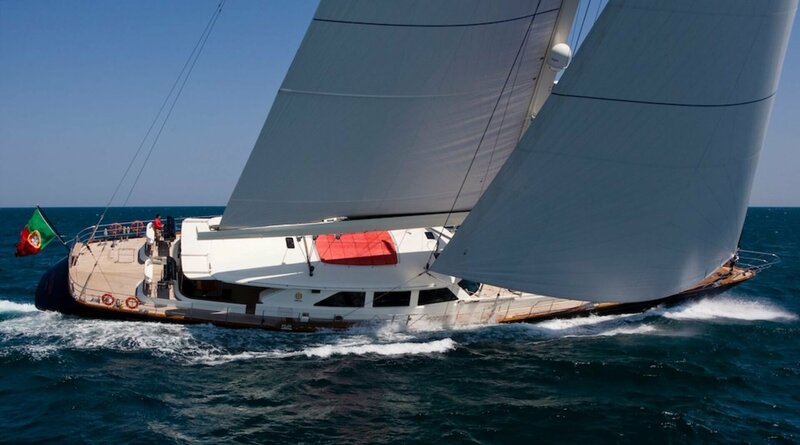 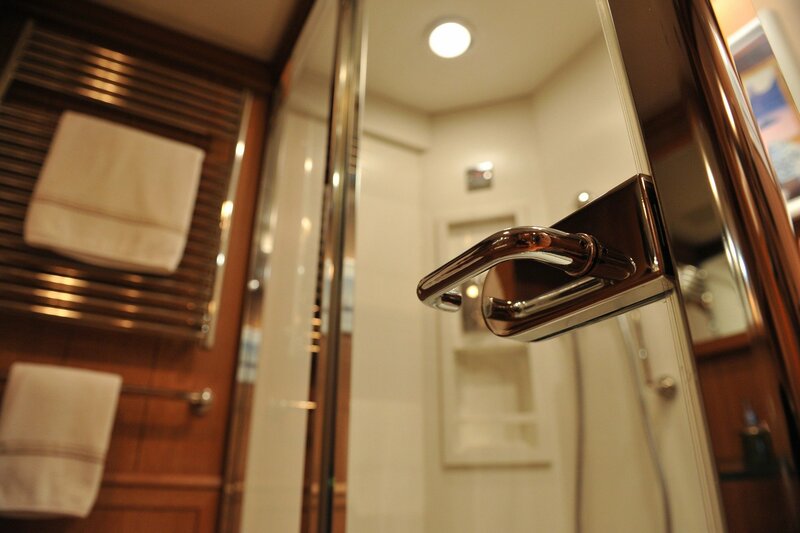 She offers accommodation for 12 guests into 5 cabins, with an extremely flexible layout. 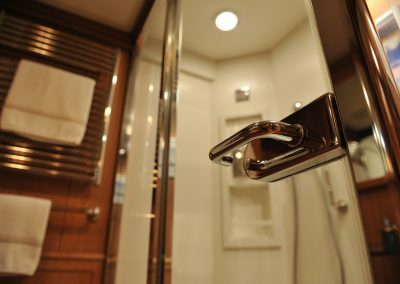 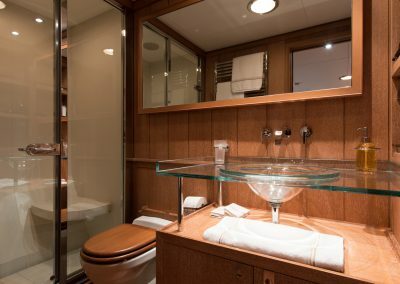 Indeed the VIP cabins can be merged with the Master Suite, offering huge full beam space for accommodation, and each twin cabin is fitted with pullman beds. 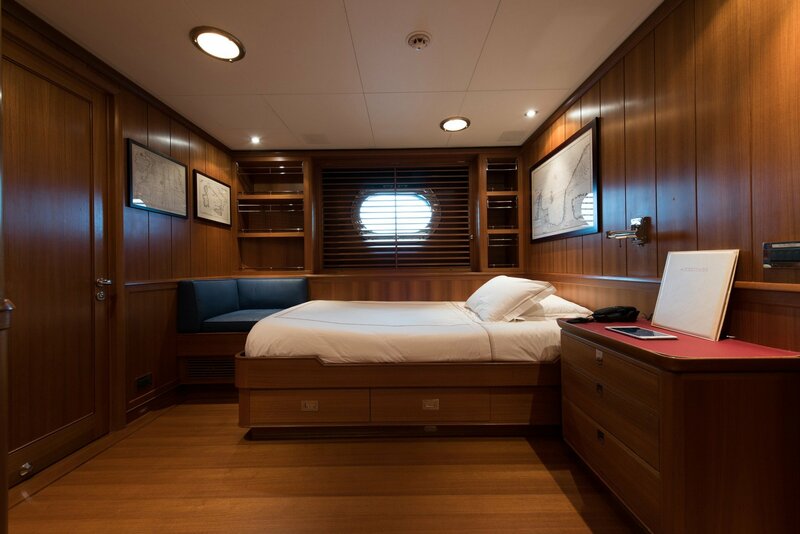 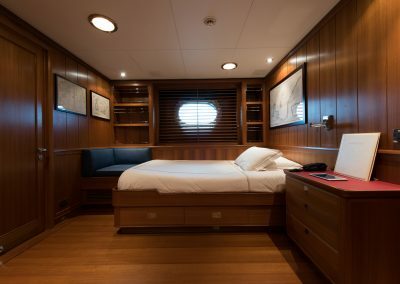 All the beds are queen size, offering the utmost level of comfort for her guests.Her classy style is characteristic of Perini Navi tradition, making her guests living the sea experience at its best.Concerning the exteriors, the guests will have space enough to live 100% the cruise, on-board one of the best sailing yacht ever built, with a huge spaces for sunbathing fore and on the sun beds on the top. 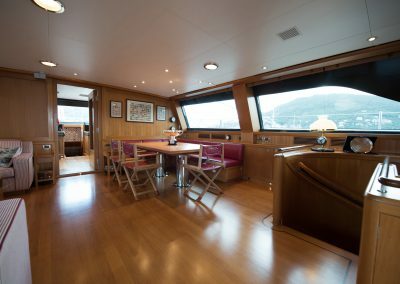 All the guest can be accommodated for lunch in the main deck both outdoor and indoor giving access to huge spaces for sociability.